Samsung Galaxy S8 and Galaxy S8+ India launch date has been announced and it is launching on Wednesday, April 19 confirmed by a tweet from the Samsung India official account. 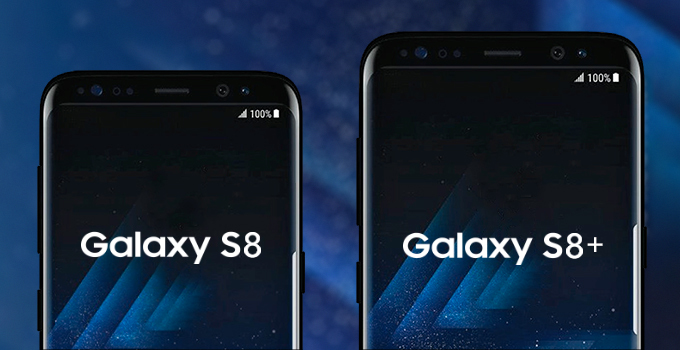 It’s worth noting that the Samsung Galaxy S8 and Galaxy S8+ are already up for pre-registrations in India. We can expect to get clarity on the availability and pricing of the phones at the launch event. In India, the company will launch the Samsung Exynos 8895 SoC-based variants of the smartphones, and not the Qualcomm Snapdragon 835 SoC variants that are limited to selected regions like the US. The Samsung Galaxy S8 price is expected to be around Rs. 48,700 and the S8+ is going to be Rs. 55,200 in India. The phone comes with a 5.80-inch touchscreen display with a resolution of 1440 pixels by 2960 pixels at a PPI of 570 pixels per inch and it is powered by is powered by 1.9GHz octa-core Samsung Exynos 8895 processor and it comes with 4GB of RAM. The phone packs 64GB of internal storage that can be expanded up to 256GB via a microSD card. 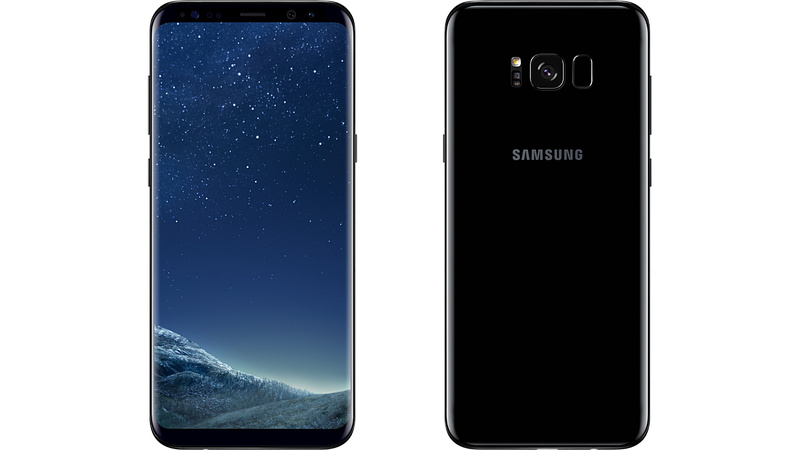 As far as the cameras are concerned, the Samsung Galaxy S8 packs a 12-megapixel primary camera on the rear and a 8-megapixel front shooter for selfies. It runs Android 7.0 out of the box and is powered by a 3000mAh non removable battery. The phone comes with a 6.20-inch touchscreen display with a resolution of 1440 pixels by 2960 pixels at a PPI of 529 pixels per inch and powered by the same 1.9GHz octa-core Samsung Exynos 8895 processor and it comes with 4GB of RAM. The phone packs 64GB of internal storage that can be expanded up to 256GB via a card. The Samsung Galaxy S8 packs a 12-megapixel primary camera on the rear and a 8-megapixel front shooter for selfies. It runs Android 7.0 out of the box and is powered by a 3500mAh non removable battery. So what do you think these two flagship devices from Samsung are going to attract the Indian crowd or not?